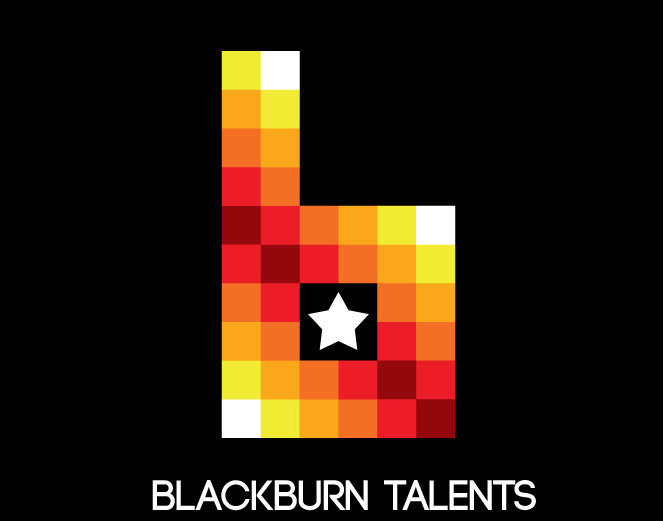 Blackburn Talents is a talent agency representing artists primarily in film, television, commercials, print, voice-over work and video games. Blackburn Talents start was quite exceptional, booking a union role for an actor within its first week of operation. Ever since the start, the agency has been able to meet the standards of the entertainment industry. Blackburn Talents is extremely selective with each artist they chose to represent. We only work with hard working and dedicated individuals to their craft. Our mission is to strive to represent the best.